Swanky Mayfair restaurant Quaglino's is joining in on the Easter partying with its Good Friday Brunch Party - the perfect way to kick off a long four-day weekend in London. Running from 11.30am to 2.30pm, the brunch offers two courses for £30 or three courses for £35 with free-flowing prosecco for an additional £23. The menu features all the traditional egg dishes along with lobster thermidor, buttermilk pancakes, wild mushroom and truffle risotto, croque monsieur and the Quaglino's brunch burger while puddings include treacle tart with clotted cream, white chocolate and lemon crème brûlée, and panna cotta with hazelnut ice cream. DJ Dom Booth will provide the tunes with Stefano playing live on the sax. What are the best dining options near Quaglino's Good Friday Brunch Party London? Quaglino's Good Friday Brunch Party gyms, sporting activities, health & beauty and fitness. The best pubs near London Quaglino's Good Friday Brunch Party. 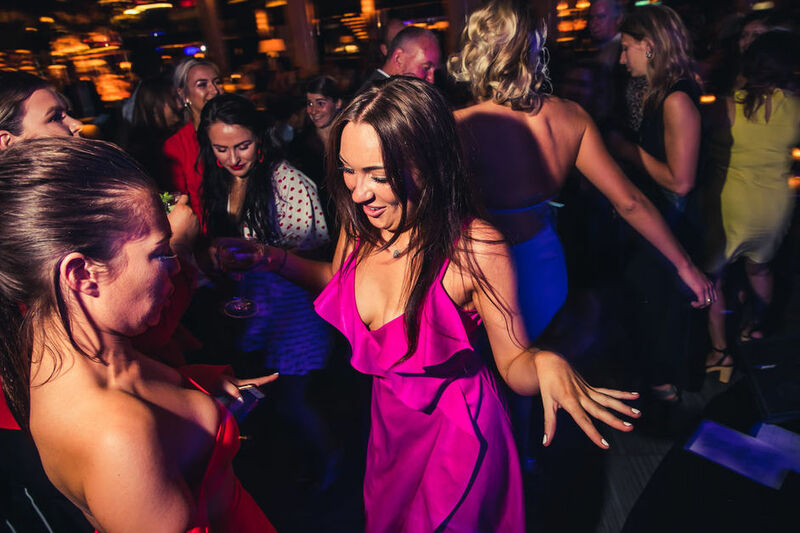 Quaglino's Good Friday Brunch Party clubs, bars, cabaret nights, casinos and interesting nightlife. Where to have your meeting, conference, exhibition, private dining or training course near Quaglino's Good Friday Brunch Party. From cheap budget hotels to luxury 5 star hotels see our discounts for Quaglino's hotels, including Le Meridien Piccadilly from 75% off.